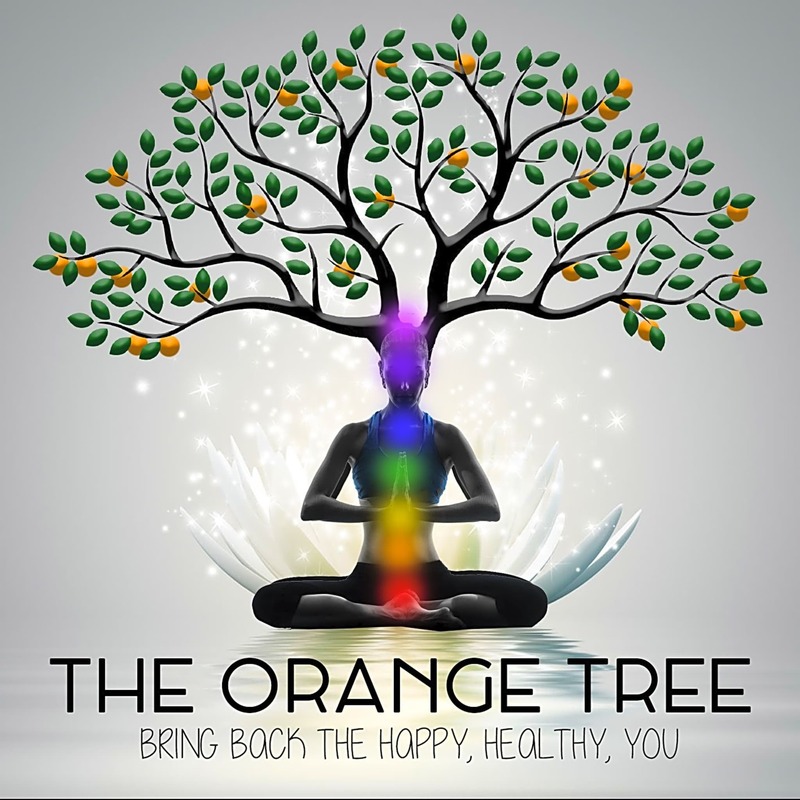 The Orange Tree is located in a private residence in St George. A cosy, candle lit space that is tranquil and private - perfect for healing body, mind and soul. The room in cleansed and blessed before each session. With the aid of crystals and aromatherapy, this session is the perfect solution to soothe all of your emotional/physical issues. 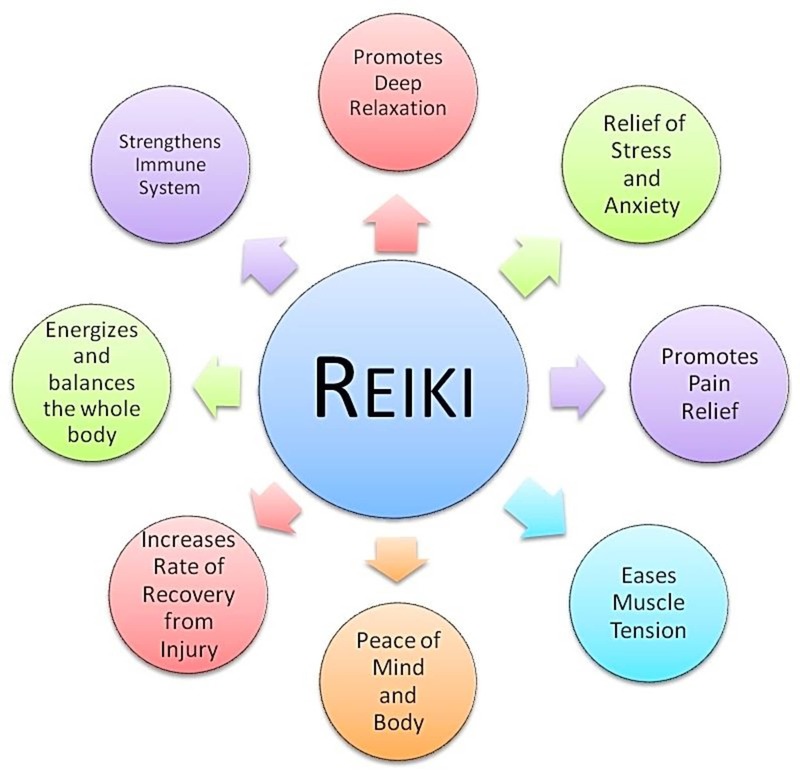 For added comfort and convenience, you can also have the practitioner set up the Reiki bed in your own home (within Bristol only). Please confirm upon booking.